Since our Spring Missions Conference, we've been continuously praying for God to "send forth labourers into His harvest." 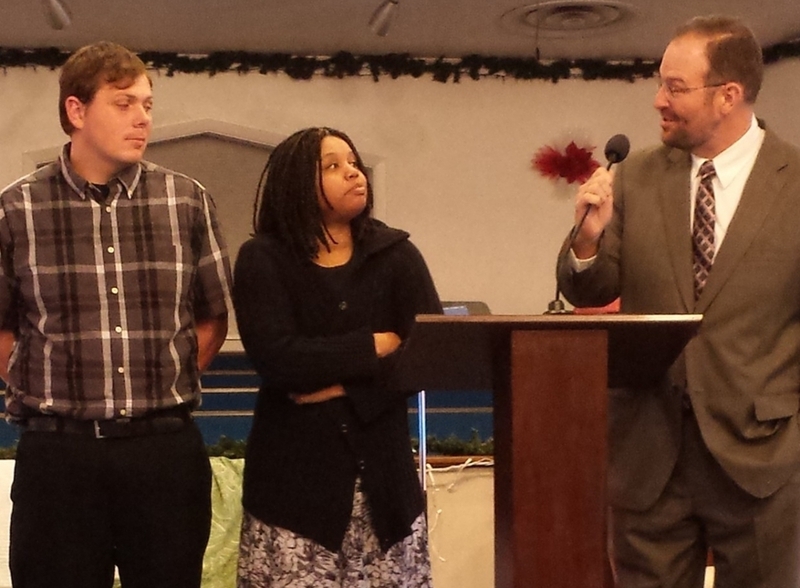 Three new families made Shady Grove Baptist Church their home this month. Praise the Lord!! !